Make your fairy tails come true with Princess Tiana & her bayou friends at the 2018 Daddy Daughter Dance. 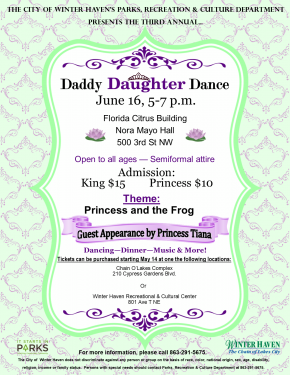 This semi formal dinner & dancing affair is a perfect Daddy & Daughter date.TICKETS ON SALE NOW! 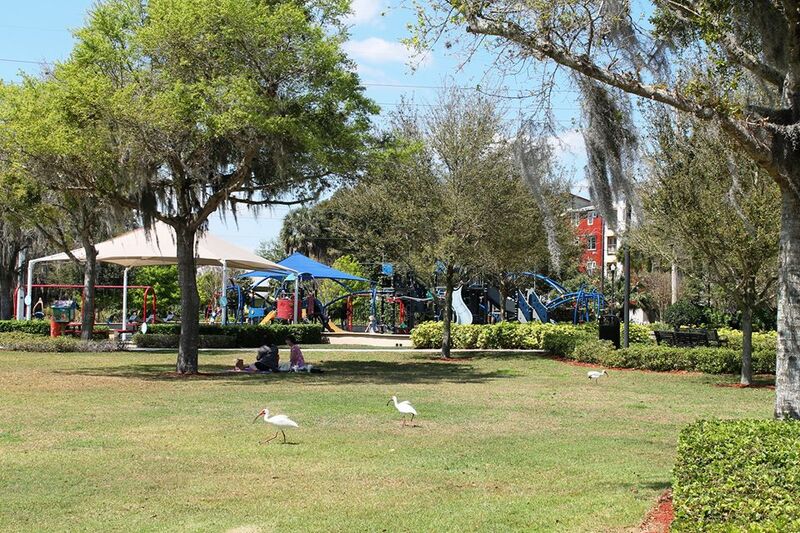 You can purchase them from the Winter Haven Recreational & Cultural Center (863) 291-5675 or from the Chain O’ Lakes Complex (863) 291-5656.